Today is Family Day – a day in February observed in Canadian provinces. This holiday celebrates the importance of families and family life to people and their communities. In British Columbia, Family Day falls on the second Monday of February. In celebration of Family Day, I have put together a collection of some of my favorite books that celebrate families, from picture books, nonfiction books and chapter books. I have even included a few favorite titles from my childhood! 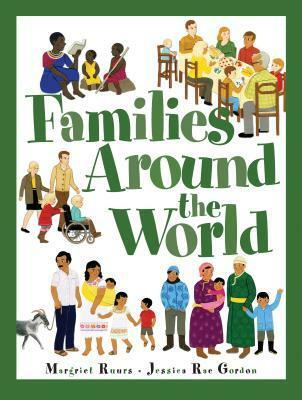 These books would be a wonderful addition to your unit on families and are perfect books for making connections. 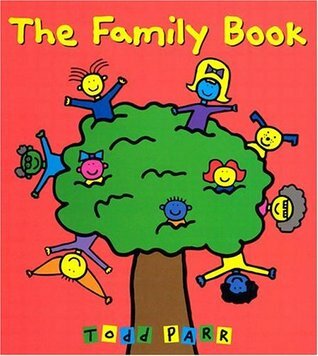 In his signature bright and colorful style, Todd Parr respectfully celebrates the many different types of families. This interesting book showcases all aspects of family life – from houses, holidays, schools, pets and family trees. Each double page spread is filled with charming illustrations and fascinating facts to pour over. 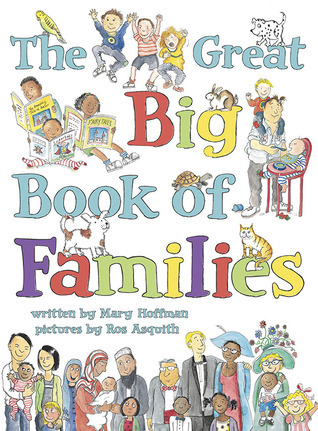 A perfect book to compliment a unit of study on families at the primary level. 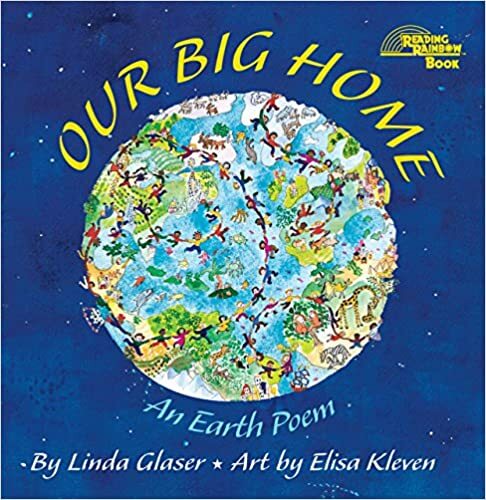 This picture book uses rhyme to talk about the different kinds of families that belong to not only people, but to animals and objects as well. 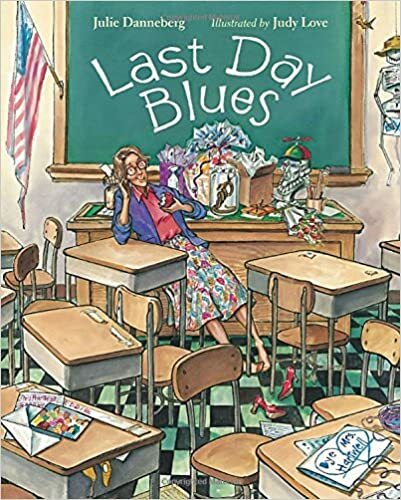 The rhyming text makes it a great read-aloud for younger students, and while it is not one of my favorite Hobberman books, I still enjoyed the celebration of different families and the retro-illustrations. This is an excellent book to use for a unit on cultural diversity. In it, we visit fourteen children from different countries around the world to learn about their families, homes, customs and family activities. Each two-page spread is told in first person and begins with a greeting in the child’s native language. 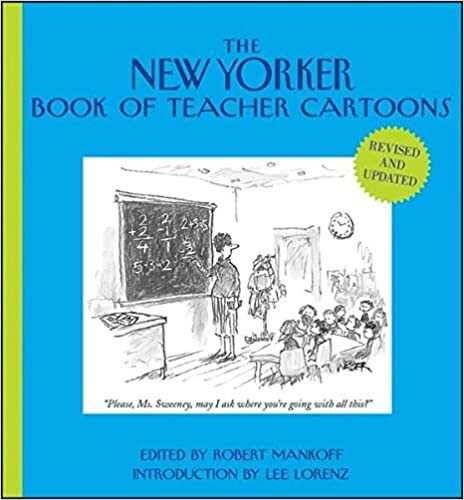 Bright, detailed illustrations and lesson suggestions are included in the back. 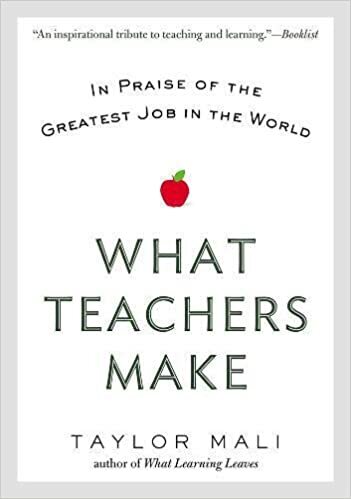 This is one of my favorite books for practicing making connections. 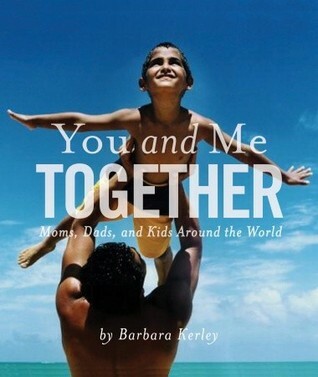 Short, sparse narrative and stunning photographs by National Geographic photographer Barbara Kerley, this book shares the simple joys of families being together and the message that no matter where you come from around the world – we all share a special bond with our family. 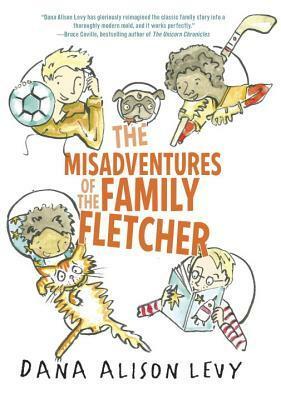 This brand new book takes on the topic of the diversity of families in a charming , humorous way. Funny cartoon animals illustrate the idea that families come in all different forms. Delightful, charming, clever! 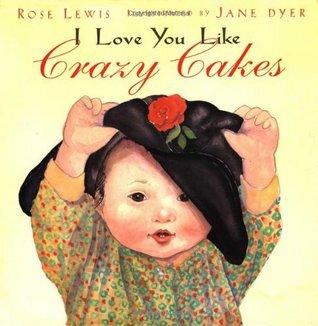 Author Rose Lewis brings to lifer her true story of adopting a baby from China. The story documents the adoption process, beginning with her letter to Chinese officials and ending with her bringing home a baby girl. Touching and heartwarming. 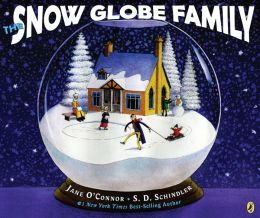 I loved snow globes as a child so was immediately drawn to this book. It tells the parallel story of two families – the old-fashioned “big” family inside their Victorian house and the almost identical little family inside the snow globe. Both families are longing for a snow storm. Charming, clever and a fun ending. This book is one of my all-time books for reading and practicing questioning and inferring. 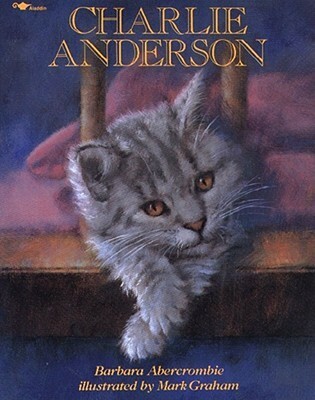 While you think this story is about a cat who spends the days in one house and the nights in another, the message is really about children from separated or divorced families who live part time with one parent and part time with another. Like Charlie the cat, having two homes and two parents who love you is a good thing. 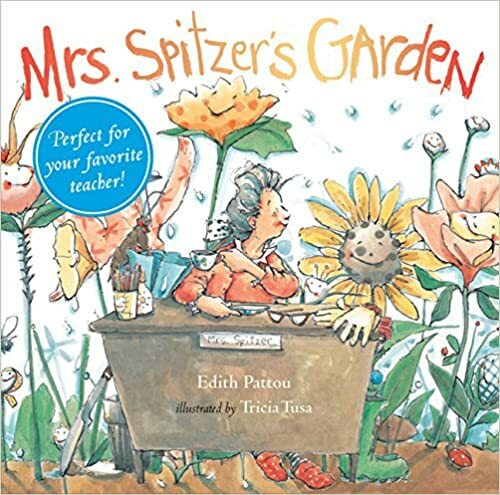 I could not complete a list of favorite family books without including this classic from my childhood. 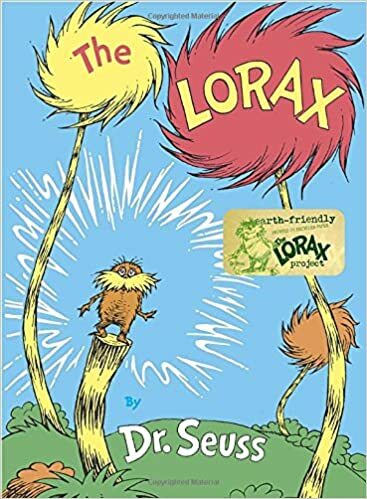 I LOVED this book when I was young and read and reread it over and over again. I loved reading about the adventures of five sisters (Ella, Henny, Sarah, Charlotte and Gertie – yes, I still remember their names!) from a Jewish family living in New York’s lower east side at the turn of the century during the turn of the century. From bags of penny candy to searching for buttons in the front parlor – I put myself into this book and lived every adventure with this family. 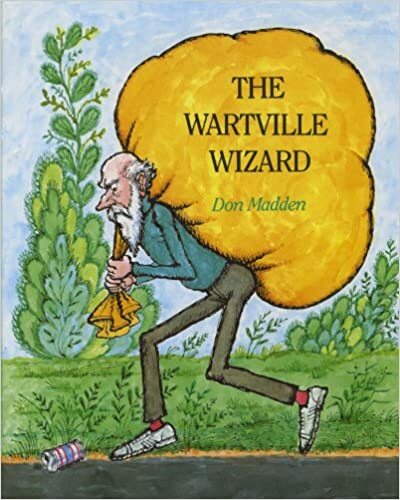 Another blast from my childhood past, these quirky, slightly strange collections of whimsical stories are centered around the magical Hobgoblin’s hat – which has the power to change things into something else. 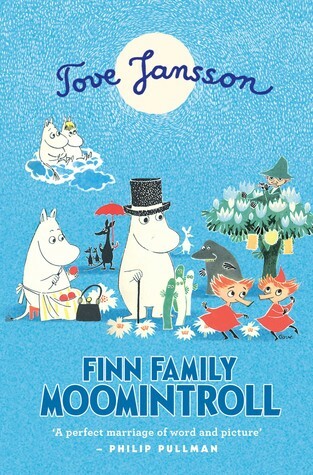 I loved the characters – Moomintroll, Sniff, Snufkin, Thingummy and Bob and all their magical adventures and I still think about those floating clouds when I throw my eggshells into the garbage! 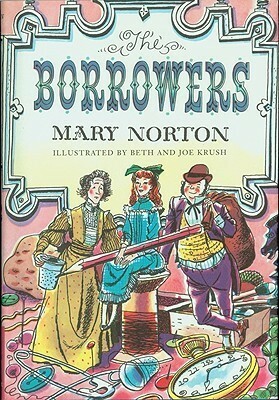 The Borrowers—the Clock family: Homily, Pod, and their fourteen-year-old daughter, Arrietty are tiny people who live underneath the kitchen floor of an old English country manor. As a child, I was fascinated at the thought of this tiny world of this tiny family who lived by “borrowing” things. It was magical and whimsical and I wanted to be tiny and live with the Clocks! Wonderful contemporary story of family and friendship, Year of the Dog chronicles a year in the life of Grace Lin’s Taiwanese/Chinese American family in upstate New York. 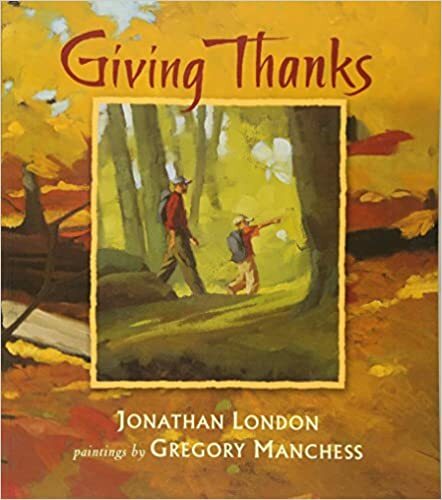 I love using this book for Literature circles as there are so many connections to family, school and friendship that students will make. Saving the best for last…. this is a brand new novel and I LOVED it! 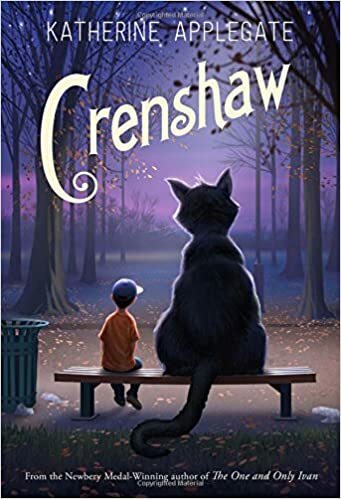 So many wonderful themes are included in this fantastic story of a family with four boys including taking risks, caring for each other, making choices. 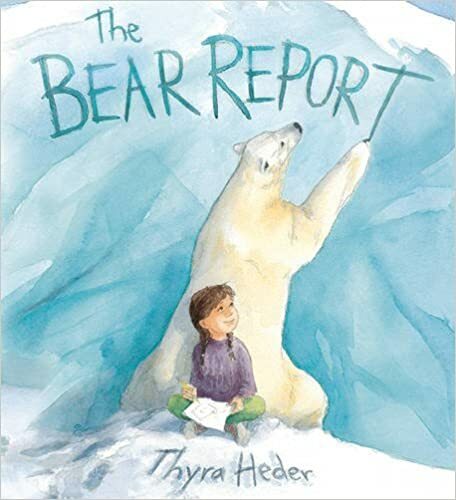 This would be such a great read-aloud to share as the book stimulates so many connections that would lead to great discussions. I loved how each chapter begins with a short note -a little clue of the misadventure that’s on the way. I loved how much I cared for each of the characters. I loved how this book made me smile. Basically I loved everything about this book It is charming, funny, heartwarming, beautifully written and my favorite new chapter book of the year so far! Happy reading and Happy Family Day everyone! It’s Monday! What Are You Reading! – Great New titles! 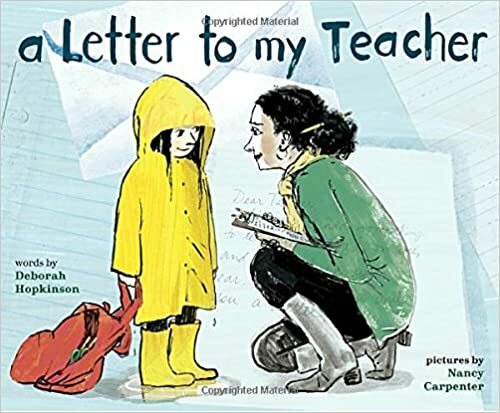 Lots of great new picture books are coming out in time for starting school. (Sadly my school district is still on strike so I’m not sure if we WILL be starting school!) If you already checked out my recent 10 for 10 post – you may recognize a few titles that I featured there. What can I say? I love Todd Parr. I love his simple, poignant messages; his bright, bold, colorful signature illustrations. 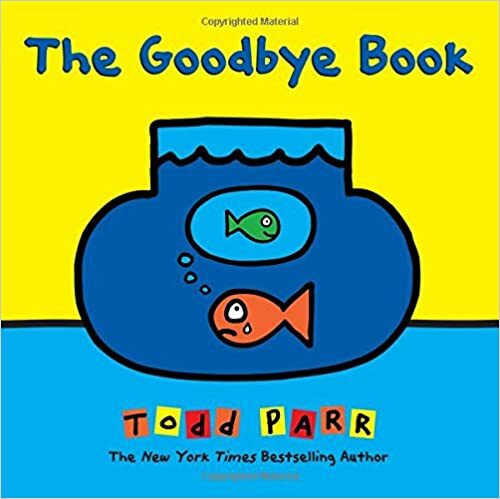 In his latest feel-good book – Todd encourages kids to embrace those everyday mistakes – spilling, coloring outside the lines, dropping. 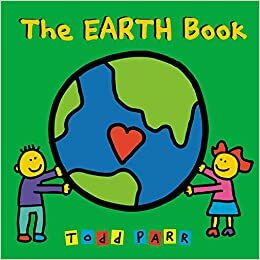 Once again, Todd Parr makes us feel good about ourselves, despite the mistakes we sometimes make. 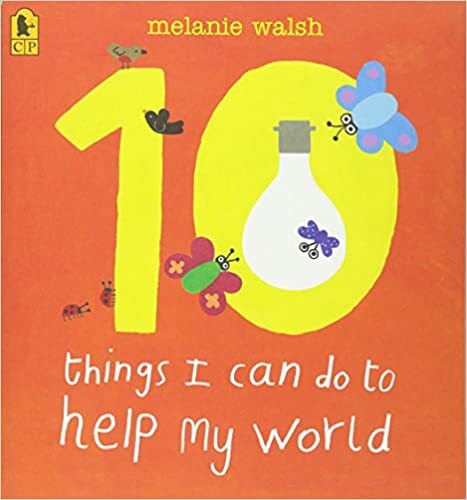 A perfect book for making connections with a primary class. Anthony Browne is a master story teller – and I am always excited to see a new release by this author. What If…? is a story of a young boy, Joe, who experiences some anxiety about going to a party and being left there without his mother. “What if I don’t know anybody?” “What if nobody talks to me?” What if I don’t like the food? On the way to the party, Joe’s imagination gets the better of him as he begins to imagine many frightening possibilities. I really like the way Anthony Browne’s surrealist illustrations and often sparse text weave together and allow room for thinking. 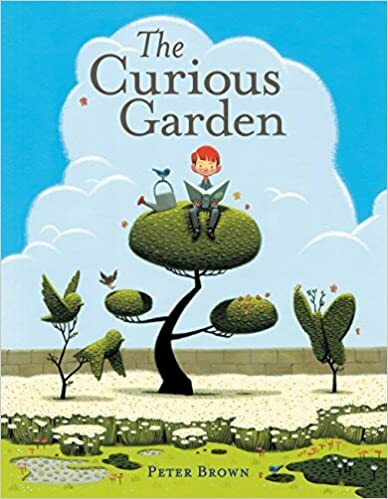 A perfect book for inferring but also one I know many children who have felt apprehensive about a new experience will make connections to. Peter Carnavas is an Australian songwriter, author and illustrator. His new book, The Boy on the Page, is a simple, yet profound book (my favorite kind!) that asks the eternal question: “What am I here?” It begins with a small boy landing on a blank page. Slowly, as you turn the pages, he begins to discover new and surprising things. We can infer that this is similar to a new life – at first there is nothing, but then life begins to appear as we grow and discover the world around us. 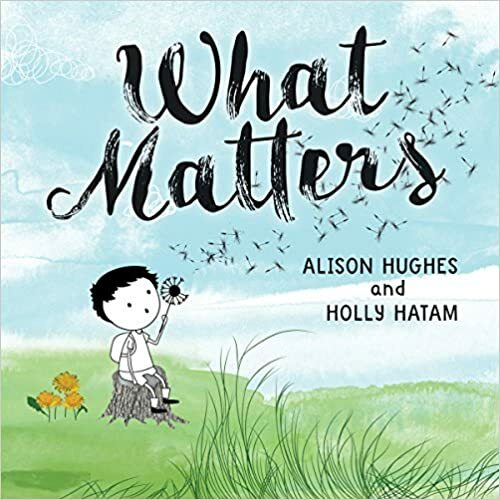 A perfect book for younger students to think about their own life “story” and the question “why are we here?” This book leaves lots of room for interpretation and would certainly be a great one to inspire “deep thinking” for younger students. I can’t wait to read this to my class! 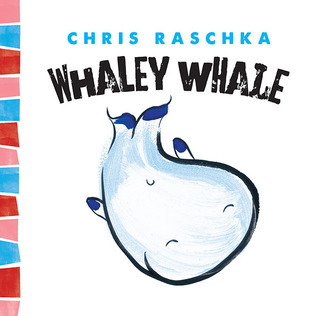 I was DELIGHTED to discover this new series by one of my all time favorite author/illustrators – Chris Raschka! The “Thingy Thing” series is theme based: Cowy Cow’s theme is “feeling smart”; Crabby Crab explores “feeling grumpy”; Whaley Whale is about “hide and seek”; Lamby Lamb is “getting dressed”. 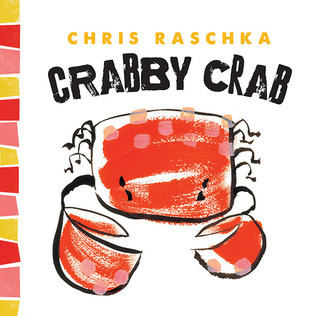 Chris Raschka uses humor through is sparse text and trademark brush-strokes to tell his story. 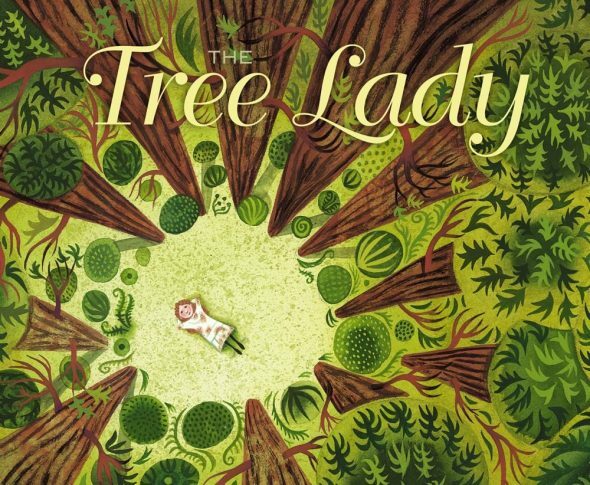 Delightful, interactive read-alouds for your younger students. 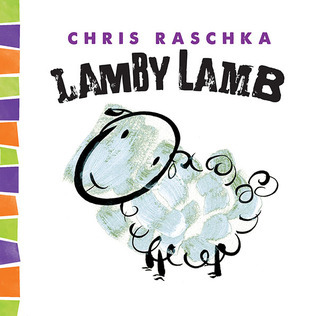 My favorite is Lamby Lamb – where a little reverse psychology is used to get lamb dressed! The Midnight Library is only open at night. It is run by a little girl and her three owl assistants who spend their time helping the animal patrons each find “the perfect book”. Despite the challenging requests, they manage to find a book for everyone! 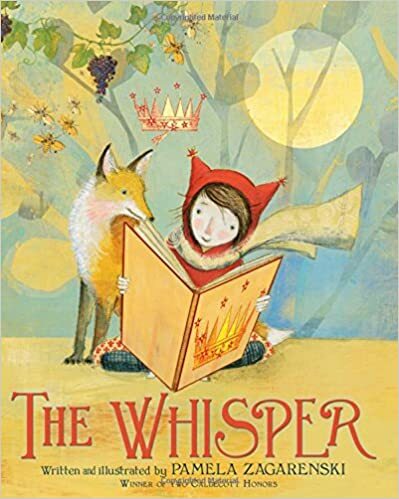 I always love books that focus on libraries and this is a sweet imaginary story that will be a perfect library read-aloud for younger students. I was particularly fond of the woodblock illustrations, reminiscent of Nikki McClure’s work. 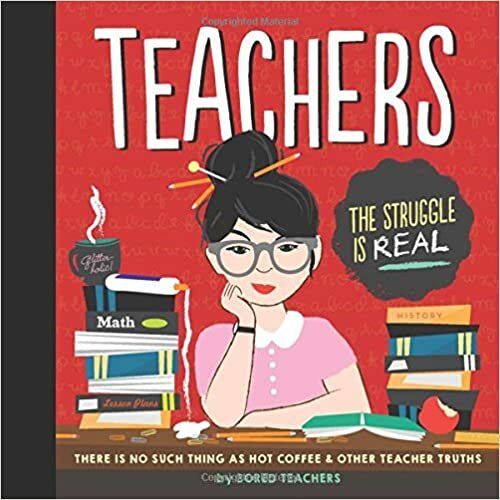 While this book looks like it is one for the primary classroom, its content and subject is definitely one I am going to use with slightly older students when we practice inferring. In this extraordinary play on “chicken little” – readers are introduced to the dangers of exploring on the internet and connecting to a new “friend”. This book has an ending that leaves readers saying “What? That’s it?? ?” This book is clever with an important message that I know will stimulate some worthwhile classroom discussions about online safety. A great one to recommend to parents as well! This book is Fantastic! AMAZING! 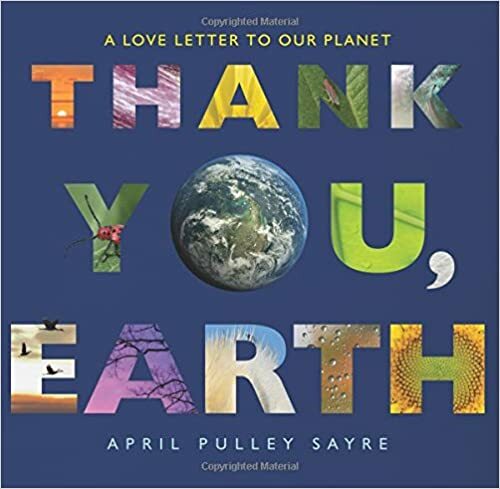 It is a book that helps children (and adults!) understand the concept of scale. 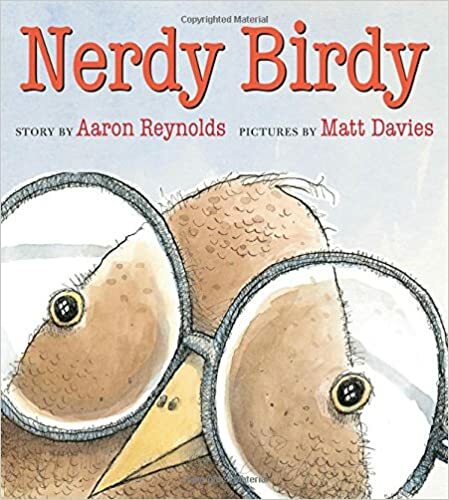 In a similar he used in his book If the World Were a Village, David Smith’s takes large concepts that are sometimes hard to wrap your brain around and scales them down by using comparisons that young readers will connect with. “If the solar system was laid out on a football field and the sun was a grapefruit” – a great book for visualizing! Other concepts Smith looks at are the size of the universe, ocean, and continents, history of the world, economics and food. My only criticism is the jump from inches to cm – which could be confusing. 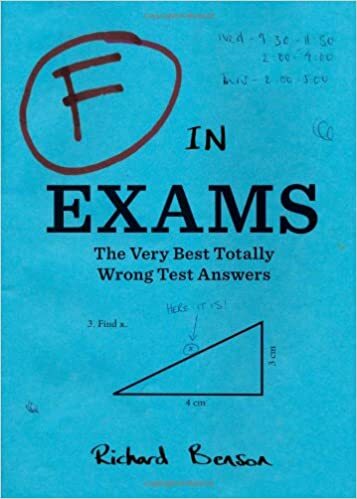 But I can see SO many uses for linking this book to many subject areas – including science and math. The illustrations are wonderful! 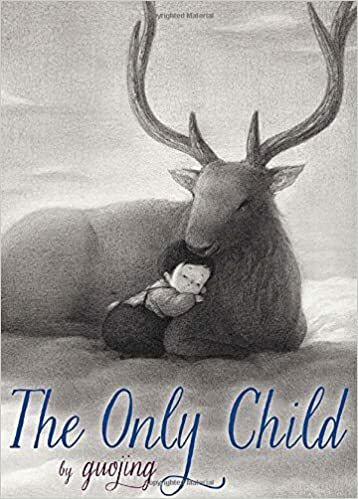 Last summer, I focused one of my posts on a new book sent to me by a local author/illustrator team Richard Cole and K. Jane Watt called The Boy Who Paints. (You can read that post here) The same collaborative team has just published their second book entitled The Girl Who Writes. 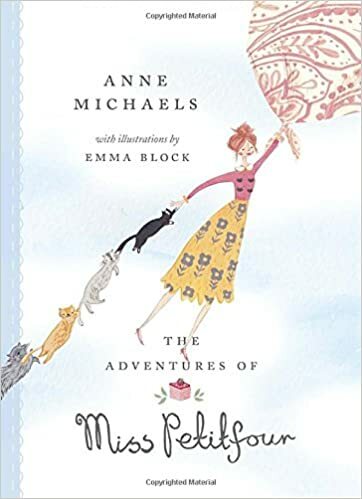 While the first book focused on the journey of discovery of a young artist, this book focuses on the journey of a young girl who dreams of becoming a writer. For any of you out there who are writers or aspiring writers or dreaming about writing – you MUST read this book! It is truly a gift and I felt as though it was written about me. 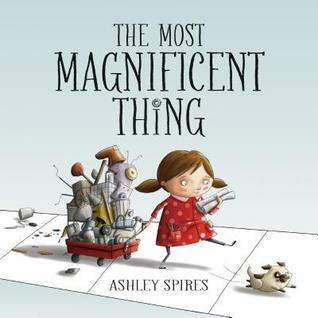 This book is about perseverance, passion, imagination, stories that surround us, the reading-writing connection, word choice, self confidence, beauty, life, wonder – this book has it ALL! This is a book makes me want to shout, dance, cry, laugh – but most of all this book makes me want to WRITE! I LOVE THIS BOOK! There are my picks for the week! Thanks for stopping by! Please leave me a note to let me know which book caught your eye! 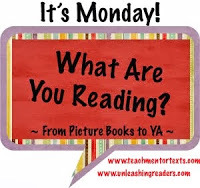 Filed under Connect, It's Monday, New Books, Picture Book, Reading Power, What Are You Reading? Choosing only 10 picture books is a huge challenge for me as there are SO many amazing new ones to chose from. Last year I focused on new books that can be used for Reading Power – 2 books for each of the 5 Reading Power strategies: Connect, Question, Visualize, Infer and Transform. (You can check out my 10 for 10 2013 post here) The response was very positive, so I have decided to continue this trend. Below are my favorite 10 picture books from 2014 that could be added to your reading power collections. 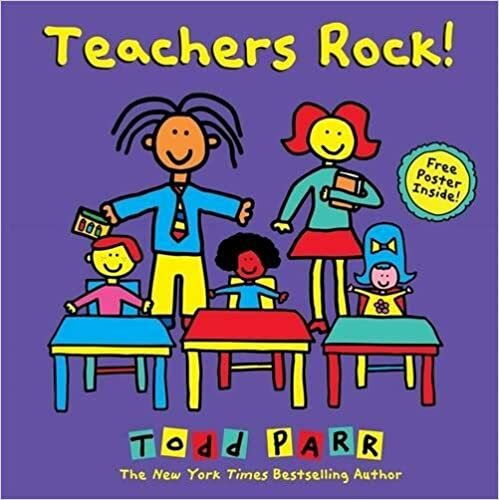 I love Todd Parr books – they are bright, colorful and positive and perfect read-alouds for younger students. 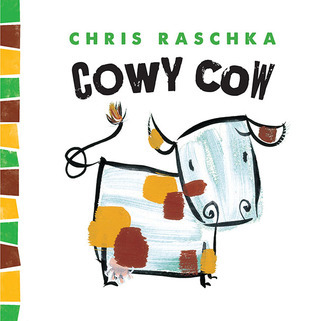 In this new book, he reassures children that mistakes are okay – from spilling milk to coloring outside the lines – children will make connections with every page! Anthony Browne is an amazing author/illustrator and I was excited to see this brand new book on display in my favorite book store. In this story, he focuses on the anxieties of a young boy who is on his way to a party. His mum is taking him but not staying with him – What if I don’t know anyone? What if nobody talks to me? What if I don’t like the food? 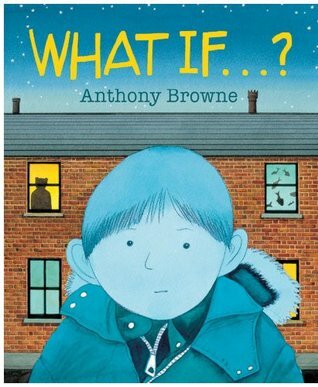 While walking to the party, his imagination begins to take over and in classic Anthony Browne surrealist style – his illustrations lead us through some of his scary thoughts. It all turns out in the end, reminding us that our imaginations can be scarier than our world. I loved the firm, reassuring mother who helps the boy overcome his fears. 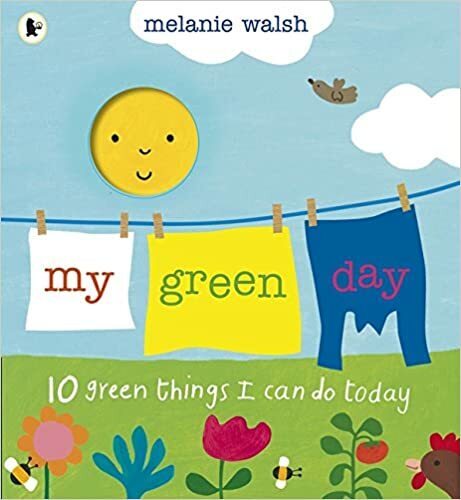 A perfect book for any child who has found themselves feeling anxious about a new experience. There is so much to love about this book – the adorable characters, the detailed illustrations, the epic adventure and the slightly surprising ending. After breaking their mother’s favorite blue shell, rather than telling her, the three siblings set off to try to find a replacement shell! 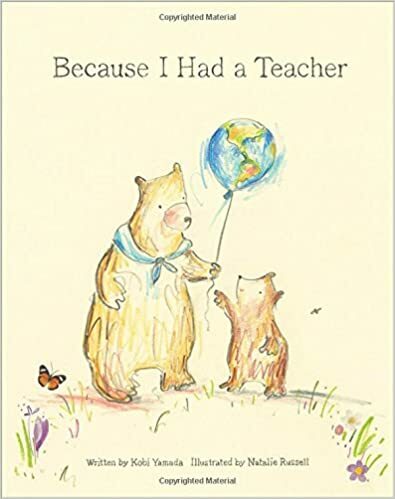 This is a delightful book – from the first page to the very last and I know that younger students will be filled with questions about just what will become of these delightful bears and if they will ever find that perfect blue shell. This is a wonderful and thought provoking book that invites a lot of questions. When a family adopts a dog from an animal shelter, they quickly discover he doesn’t understand even simple commands like “sit” or “come”. The family (and the reader) conclude that their new dog (who they name Norman) is not very smart but he is friendly and lovable. 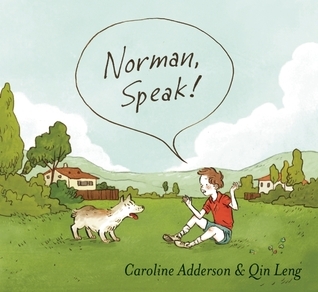 During a chance encounter at a park, the family discovers that Norman understands Chinese and that is why he has not been able to follow their commands. The family starts taking Chinese lessons so that they can communicate with their beloved dog. There is so much to love about this book – and many important messages about language and communicating. 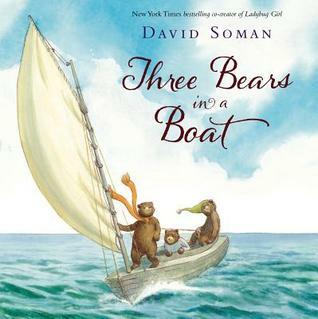 The book is long but a perfect read-aloud for grades 3-5. I LOVE this book! The stunning illustrations are amazing and I loved how the fictional story weaves in many scientific facts about whales and migration. 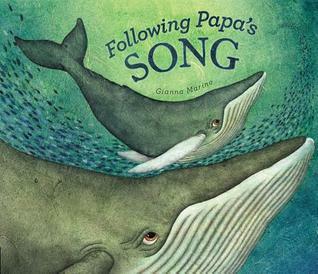 I considered including this as a book for Questioning but after several reads, I realized that the magic of the book lies with the images created by the journey these whales take through the depths of the ocean. Lovely images to invite visualizing: “…through the liquid light and deep into the mysterious black” A wonderful book to launch a unit on whales and an anchor book for an art lesson for students to capture some of the images they visualized. will they touch the ground? What is not to love about this book? Jon Muth is one of my favorite writer/illustrators. I adore his soft watercolor pallet of colors and his gentle words. 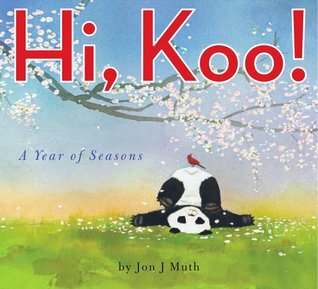 This book is a charming collection of haiku poems to celebrate the seasons. From careful observations of nature to insightful moments to nudge our thinking , I love every corner of this book. Because haiku poems are short, I find they lend themselves well to capturing single visual images. 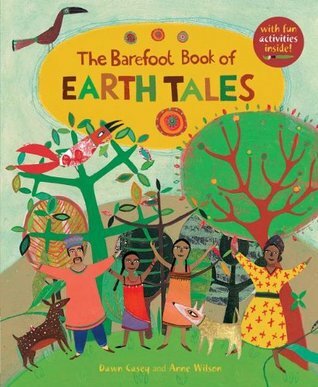 Try giving one haiku poem from this book to a group of students and inviting them each to create a visual picture. The results will amaze you! 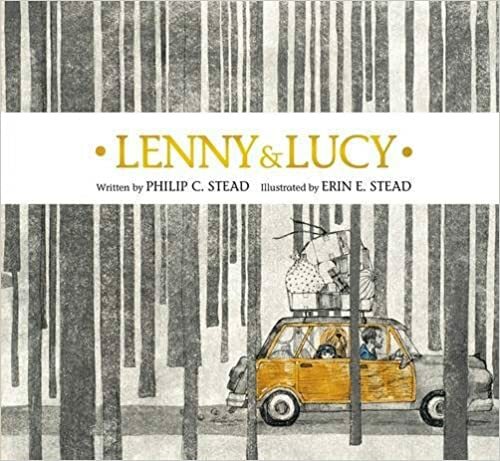 I use wordless picture books to help scaffold the strategy of inferring with my students. Last summer, Aaron Becker’s breath-taking book Journey had just been released and was included on my top 10 picture books of last year. (It went on to receive a Caldecott honor last year!) 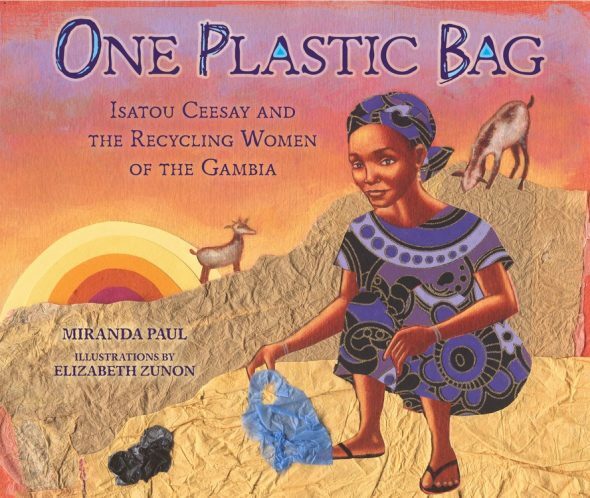 My students spent HOURS pouring over the illustrations in that book and inferring endlessly! 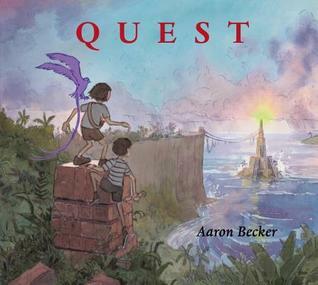 So I just couldn’t resist including his new book Quest on my list this year. It’s hard to believe that Aaron Becker could match the magic he created in his first book, but I thought this one was even more magical! It follows the same characters from Journey as they begin a quest to rescue a king and his kingdom from darkness. The illustrations are, once again, stunning. Readers will be captivated and have endless opportunities to infer and practice creative problem solving. This book is MAGIC! Another unique, magical book takes readers through a dark forest with a flashlight. What magic hides in the darkness? What hidden treasures can be discovered by the beam of a flashlight? 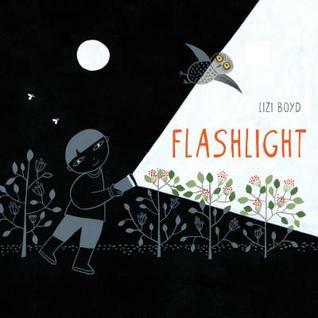 I loved Lizi Boyd’s Inside Outside so was thrilled to discover her latest creative wordless masterpiece. A boy takes a walk through the dark woods, shining his flashlight into the wonders of the woods. The effective illustrations shows the beam of the flashlight and the hidden discoveries found in the forest – small creatures, flowers, moss. 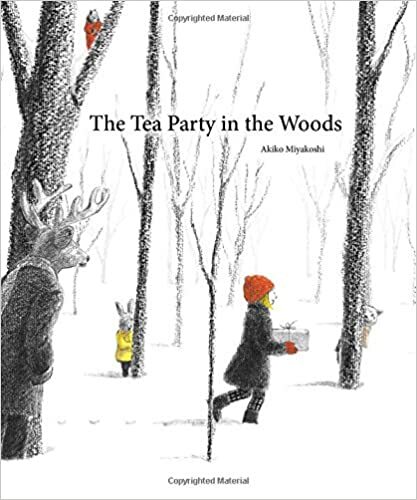 I love this book makes the dark inviting and friendly and would be a perfect book to read before heading out on a nature walk. A celebration of exploration and wonder! 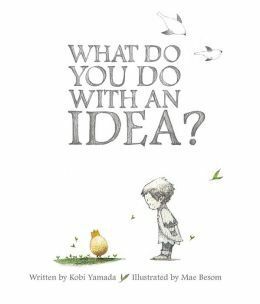 This lovely book explores the notion of paying attention to your ideas and just what can happen when you befriend and attend to your ideas. I see so many possibilities of how this book can change our thinking and can remind us that ideas are possibilities waiting to happen. There are so many things I love about this book, not to mention it is a Canadian author! 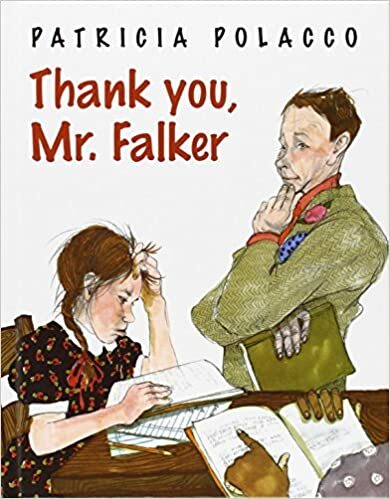 This book invites us to revist our thinking about so many things – perseverance, creativity, collaboration, communication, dealing with frustration and being able to adapt to change. It is so well written and is a perfect book for inviting students to revisit their thinking of what it means to be creative. A must have for your classroom! 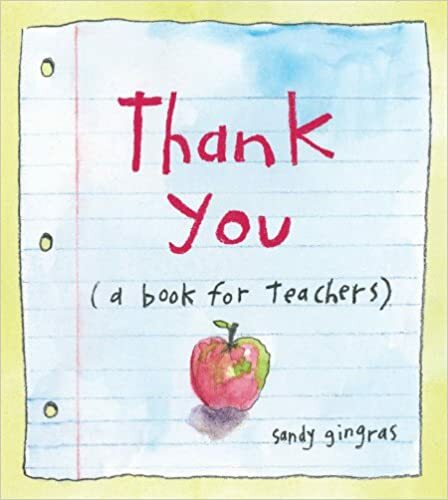 OK – I know I have gone over my limit but I could not resist adding this heartwarming book to my top 10 list. 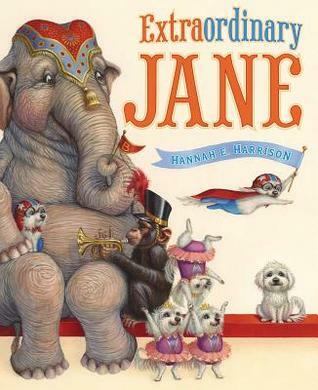 I have seen many reviews about Extraordinary Jane but I am not a huge circus fan so I suppose I was not particularly drawn to it. But now I can’t stop hugging it! 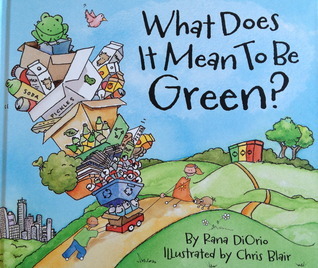 This book is such an important one to read to children. Many children feel the pressure to be the best, fastest, smartest, prettiest. This book reminds us that you can be extraordinary just by being ordinary. It is not the skills or talents on the outside that makes us special – but the tenderness inside. You will fall in love with Jane – I promise! Well there you have it – my top 10 picture books (plus 1!) for 2014. I hope you found some new titles that you can use in your classroom! What are your top picks of the year so far?